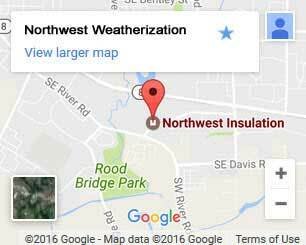 Insulation service in Wilsonville does more for your home than you may initially realize. A home that isn’t properly insulated costs you money. This is because keeping a steady temperature is much more difficult. Heat escapes, cold air gets in, and vice versa. If your home is more than 20 years old it’s almost guaranteed to be poorly insulated. This isn’t permanent, though. You can take the first step to fixing the problem with a phone call to Northwest Weatherization. We’ll start with a free home energy audit where you can learn all about the green benefits of home re-insulation. Get the insulation products you want and the experience you need. 25+ years of experience: We’re local insulating experts. Our technicians will proof your home against Northwest extremes. A team of certified technicians: Our technicians are trained to install high-efficiency insulation from BPI and PTCS. Factory direct pricing: We purchase windows and insulation directly from the manufacturers. This lowers our costs overall. Get your free home energy audit: We’ll help you get every available rebate and lower your insulation cost even further! Floor insulation – Your floor can let in a lot of cold air. Insulating beneath it is crucial. We work from the bottom up to apply vapor barriers that prevent moisture buildup and reduce the draw of cold air upwards. We’ll insulate pipes and seal lower hatches as well. This stops heat loss and eliminates drafts. 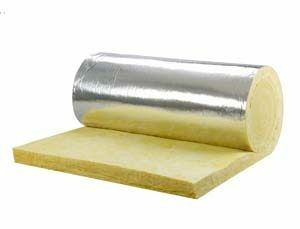 Wall insulation – Most of the heat loss in your home comes from the walls. We use spray-in insulation. This doesn’t settle and provides complete airflow restriction. That’s because it forms around wiring and pipes. With a greater r-value than foam, it’s also resistant to mold and mildew. Air sealing – Air sealing is ideal if you have a ducted system. These systems can lose efficiency when they have gaps and leaks. Air also won’t pass through filtration before entering your home. This allows viruses, allergens, and worse to enter your home. We keep you healthy and improve your system by stopping these leaks. Window installation – Even a new home can have inefficient windows. The efficiency rating of double pane models keeps going up every year. They also have advanced sound proofing and UV protection. Older windows allow moisture in, are drafty, and may be responsible for mold growth. Don’t take the risk. 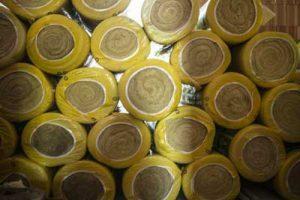 Insulate your Wilsonville home now. Greater comfort and monthly savings start here. Don’t wait any longer. Call or contact us to schedule your free home energy audit!